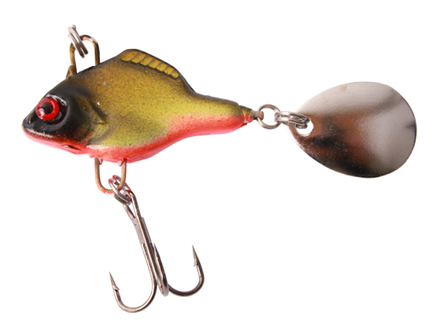 The Ultimate Lead Fish is a jig spinner that will trigger lots of strikes from predators with its striking colours and attractive spinner blade. The Lead Fish can be fished on a very fast retrieve high in the water column or it can be used for jigging in deeper water. 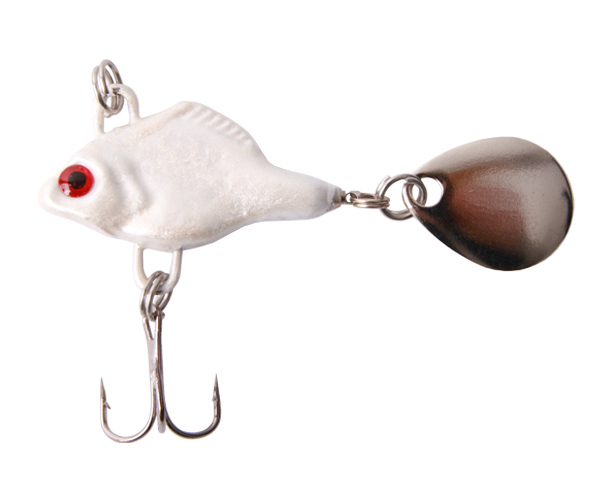 This lure is extremely effective in murky waters as well thanks to the strong vibrations! 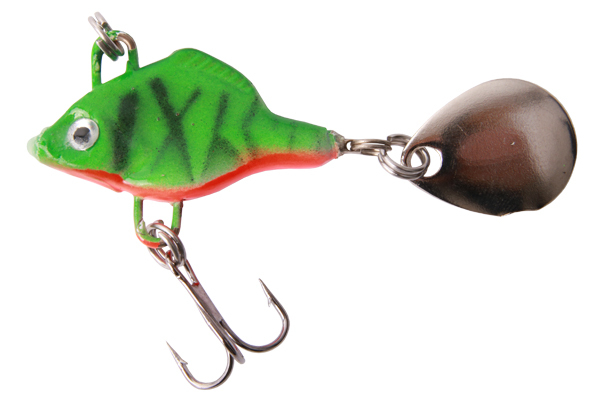 Perfect for perch, zander and asp fishing!